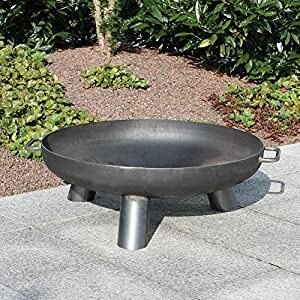 Garden incinerators & Fire Pits are proud to stock the famous Fire Pit Daytona 60 Steel 60 Cm Diameter Fire Bowl. With so many available right now, it is great to have a brand you can trust. 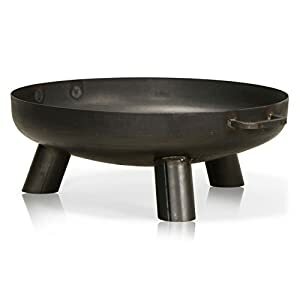 The Fire Pit Daytona 60 Steel 60 Cm Diameter Fire Bowl is certainly that and will be a excellent acquisition. 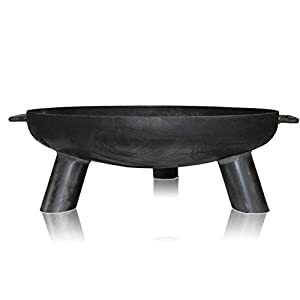 For this reduced price, the Fire Pit Daytona 60 Steel 60 Cm Diameter Fire Bowl is widely respected and is always a popular choice amongst most people. 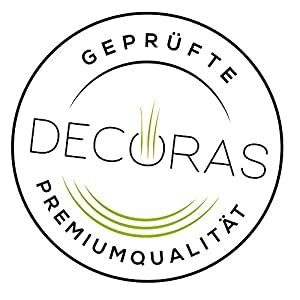 DECORAS have provided some nice touches and this results in great value for money. The DAYTONA Fire Pit is made out of untreated steel and has a diameter of 60, 70 or 80 cm. Three welded-on feet guarantee stability and a safe stand. Furthermore, two handles are making it very easy to carry the fire pit. The circular fire pit DAYTONA creates new desing standards. 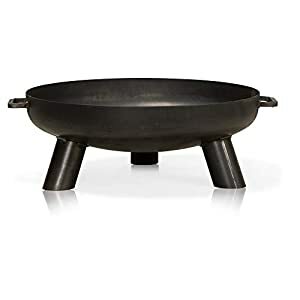 It convinces with its beautiful look and is an attractive object for fire bowl fans. The steel used for production is not stainless, so the fire pit is very likely to rust if it is kept outdoors and gets wet. But this fact is not a major disadvantage as rust-coloured decorative elements are getting more and more popular. 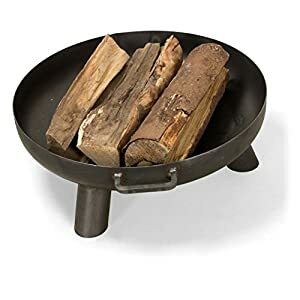 The 20 cm high fire bowl made of untreated steel offers enough place for both small, cosy flames and big fires. 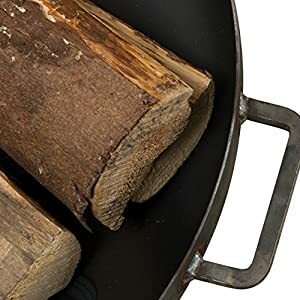 It is absolutely heat-resistant and can unhesitatingly be used with charcoal or firewood. It is also possible to use the fire bowl in combination with a swivel grill. After having a grilled meal the evening can die away calmly with the cosy flames of the fire bowl. 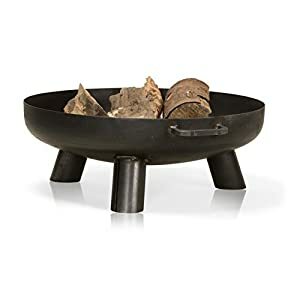 The fire pit should be used on fireproof grounds like stone, sand, gravel or a steel plate. 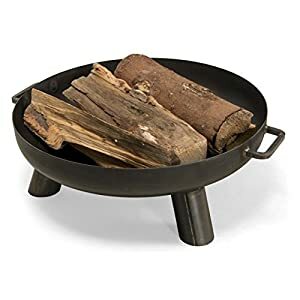 Furthermore, the fire bowl should have enough distance to flammable materials.